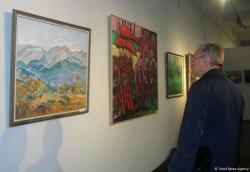 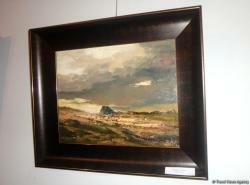 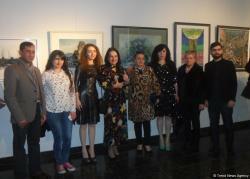 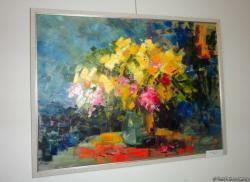 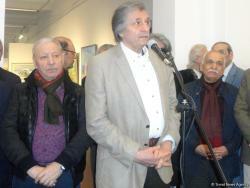 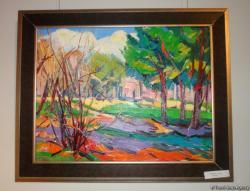 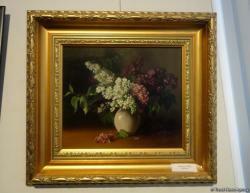 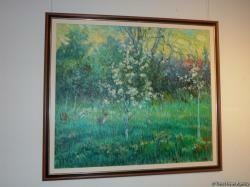 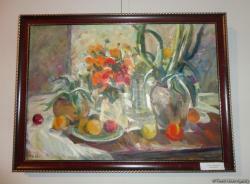 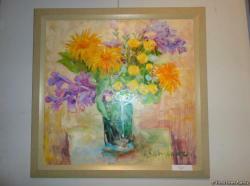 A colorful exhibition ‘Spring’ opened at a gallery named after Vajia Samadova in Baku. 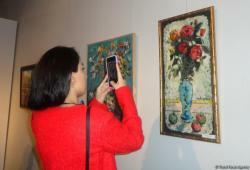 The opening of the exhibition, organized by the Culture and Tourism Ministry and Azerbaijan’s Union of Artists, was attended by culture and art figures and creative youth. 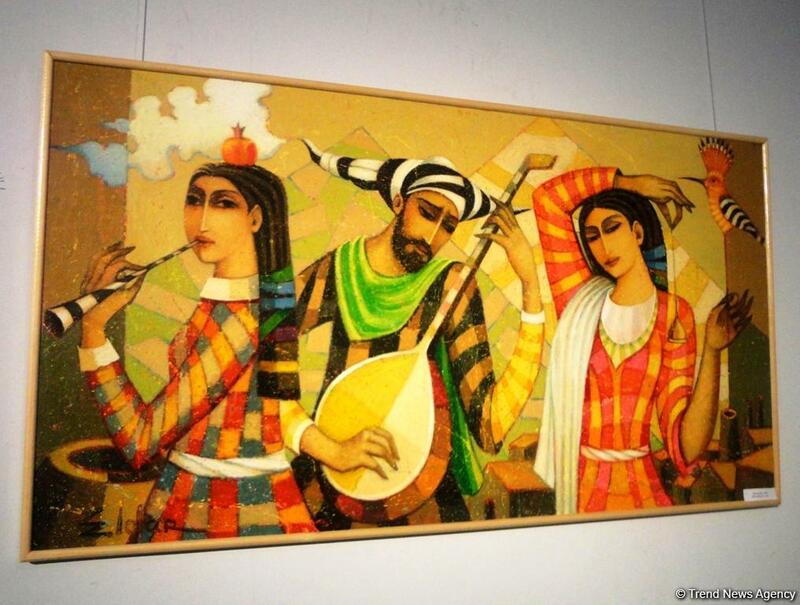 Chairman of the Artistic Union, People's artist Farhad Khalilov, addressing the event noted that the expo summarizes the results of the "Week of Fine Arts" held on March 24-30. 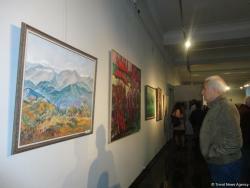 He said that the exhibition includes new works by the masters of the brush. 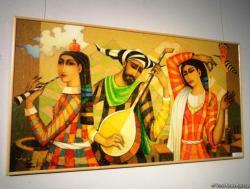 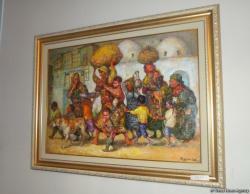 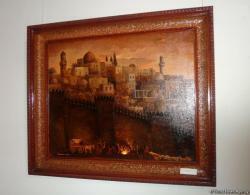 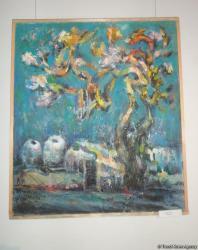 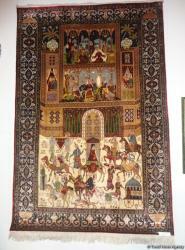 The expo features works of famous Azerbaijani artists, as well as the works of young artists. 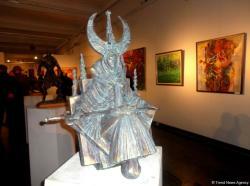 The showcased works belong different genres and reflect different themes, Trend Life reported. 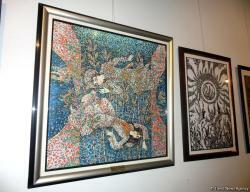 All the exhibited works have been selected by the exhibition committee.